I’m away from my usual work desk, enjoying, learning, and having lots of fun with Mr. GFE at the Food Allergy Bloggers Conference (FABCon), the Grand Canyon, Sedona, and Phoenix. Here are a few quick photos of our trip thus far. 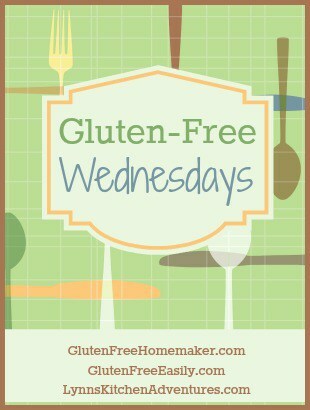 But trips aside, it’s time for Gluten-Free Wednesdays (GFW) once again! GFW is the weekly blog carnival that I co-host with my friends Linda of Gluten-Free Homemaker and Lynn of Lynn’s Kitchen Adventures. It’s a great place to find new gluten-free eating ideas! If you’re a blogger, please link up yours (following guidelines at the bottom of this post). Link up your recipes, reviews, etc. and they will show up on all three of our blogs! 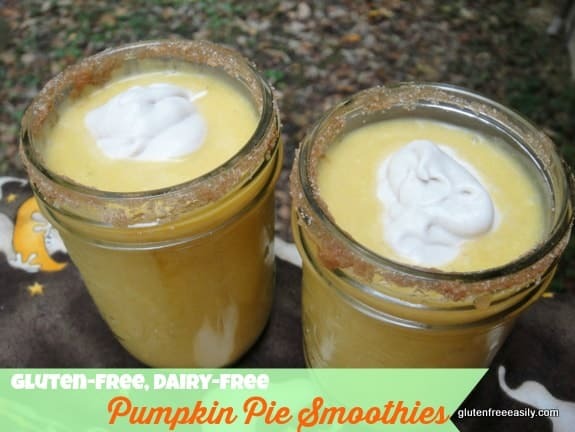 Pumpkin Pie Smoothies ~ This gluten-free, dairy-free smoothie is a gfe favorite. It not only gives you that heavenly pumpkin pie effect in a glass, it also gives you a nice little protein boost if you choose the added protein options. Such a great seasonal treat! 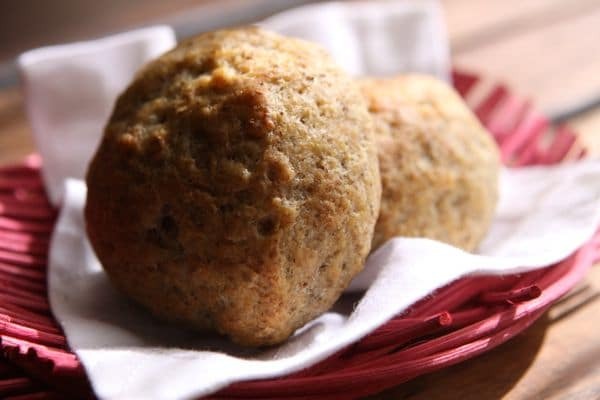 ~ Gluten-Free Michaelmas Bread (Rolls) from Waldorf (Inspired) Moms (this site is no longer active) ~ Lori created these beautiful rolls to celebrate Michaelmas. Although that special day just passed, these rolls are clearly worth making any day of the year. They’re gluten free, dairy free, and egg free. But on the inside, there’s a surprise! 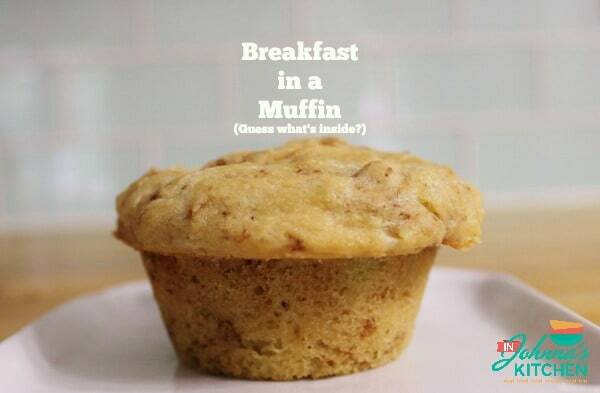 Hello, protein muffin! 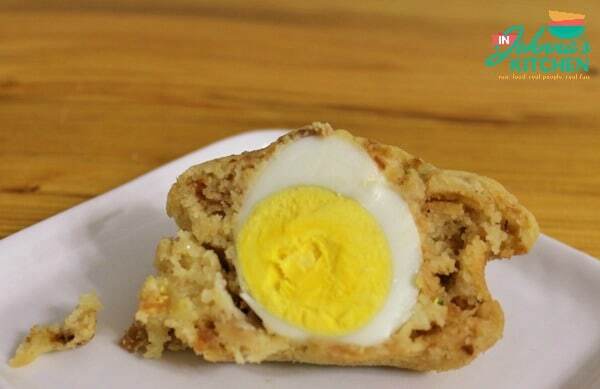 Perfect for breakfast, afternoon protein boost, road trip snack, etc. Thanks for highlighting the coffee slush! I’ve been slow to get back in the blog carnival game. Thanks for the reminder. You bet, Kalinda! The next thing is to actually make it! I’ll go for a dairy-free version. 😉 I would love for you to join in on GFW. Remember that you can link up old recipes and eating ideas, too. It’s a shame for great recipes to just stay hidden away! What a great recap, Shirley. It was wonderful seeing you this weekend. Hi Annelies–Well it’s not quite a recap (I do plan to do one), but I thank you! It was terrific seeing you, too, and in your new independent role. Plus, I’m excited about your new cookbook, Steeped: Recipes Infused with Tea! Well, I guess all of us who are tea lovers and fans of yours are. 🙂 I’m sure from reading the recipe titles that those of us who are gluten free will find lots of naturally gluten-free recipes and others that we can adapt. And that Cardamom Rum Coffee Slush from Kalinda…. omgoodness. I need to try making a DF version of that! Thanks so much, Megan! I think I’d love to go to every overlook and hike down part of every trail to get different vantage points and perspectives. 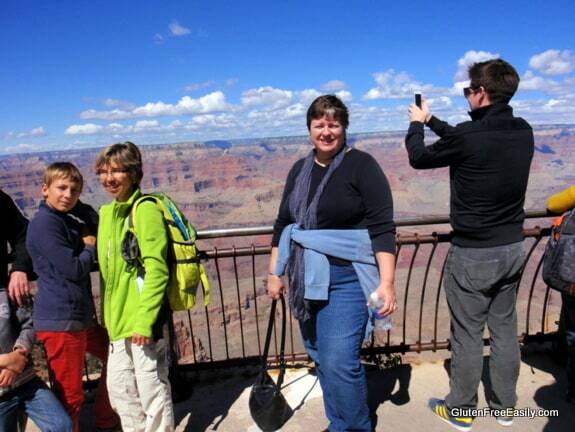 We’d only seen the Grand Canyon from the air before, so seeing it “close up” was quite different. 😉 Kalinda pulled quite a few of us in with that recipe. I’m thinking dairy free with some chocolate added would be nice, too! And I still haven’t made your Molasses Cookies, but I need to! They look so, so good and I’ve always been weak for molasses cookies. 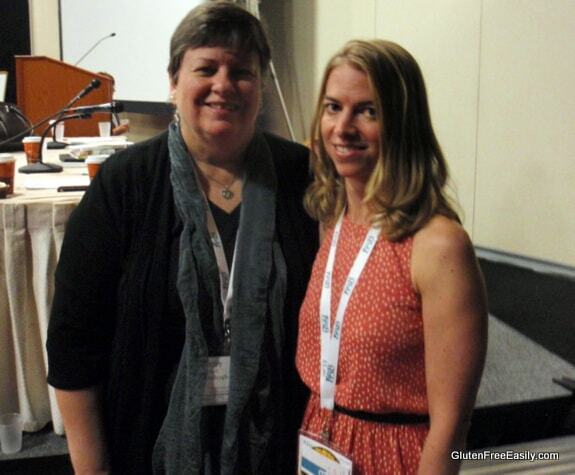 Thanks for the glimpse into the conference, Shirley! 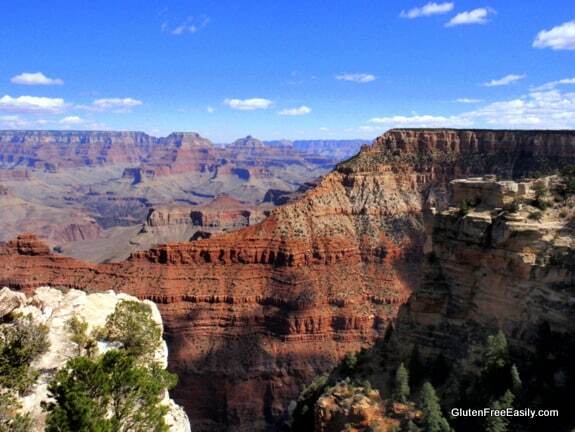 And the Grand Canyon… so jealous! 🙂 I visited years ago and loved being there so much. With all that traveling, I’m amazed you still manage to host the link-up! Thanks so much! Hi Audrey–Thanks, dear, on all! I’m still trying to catch up, but it was worth it because we had such a grand trip! All the amazing scenery is on constant playback in our heads. 🙂 I will definitely share more later. Both your apple butter and your biscotti look fabulous and would definitely make a delicious combo! Your pictures are breathtaking! We visited the Canyonlands in Moab Utah a few months ago and I’m determined to go to the Grand Canyon next–thanks so much for the inspiration! Heartfelt thanks also for featuring my gluten free rolls. Thanks, Lori! I need to get my act together and share a bunch more photos! And we’ve got Moab on our “list”! The scenery out west is so different from our native Virginia. 😉 The Grand Canyon is a must see for sure (and we’d like to visit again, especially the north rim), but we also loved Sedona for its amazing red rock landscapes. It was hard to drive anywhere because you just wanted to look! 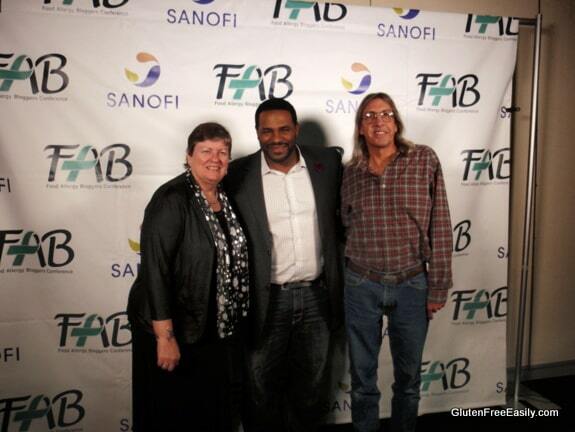 Glad to see you had a fantastic trip to FAB conference, love all the pictures! Hi Nicole–Nice to see you here … welcome! 🙂 And thanks! As I said to Lori, I plan to share more photos in the future. 😉 It was a really terrific trip overall!